i am super excited and happy to be joining the "Altenew May release blog hop". Its a absolute honor to be a part of my most favorite and one of the best stamp companies new release. 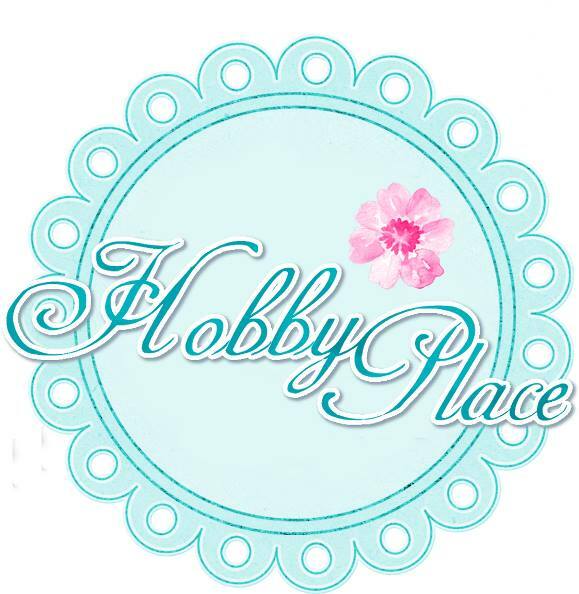 You must have come from TaeEun yoo's blog,if not you can check the complete blog hop list on Altenew blog. This release is fabulous as ever which includes stamps,dies and embossing powders.I have made four cards in total using them,so lets go straight to the post. I stamped the "Enchanted iris" flowers with black archival ink,water colored them using zig markers and added a bit of shadow around the flowers with a grey marker.I stamped the sentiment from the same stamp set on a black cardstock using versamark and heat embossed with Golden peach embossing powder.I finished of the card with some faux stitching,sequins,enamel dots and twine. I kept this card quiet simple to show the beauty of the Plaid cover die A,i just created the background with color burst Ultramarine blue and violet,diecut the panel with white cardstock and layered it on top.I heat embossed the word everything from the Halftone everything stamp set(which has some really great sentiments) on a black cardstock,heat embossed using Golden peach embossing powder and die cut it using the coordinating die set.The size of the word is big enough to use as focal point,i completed the sentiment using "you do rock" which is stamped on a white diecut flag. I arranged the stem,buds and leaves from the Best buds stamp set on the card panel using misti and stamped them using archival black ink.Watercolored them using zig markers and finished it off with a sentiment from same stamp set.This set is great for friendship theme cards which feature some beautiful sentiments.I added a washi tape strip on the side of the card panel to add some contrast. For this card i stamped and colored the flowers from Enchanted iris stamp set on a separate cardstock,fussy cut them and mounted onto the card panel. The Halftone everything die set has two dies,one of them coordinates with the stamp set whereas the other one is a stand alone die.I die cut the word with black cardstock and stamped the word "Happy" form the Halftone everything stamp set.Finished off the card with glitter washi tape and enamel dots. To celebrate this release, Altenew is giving away a $50 gift certificate to THREE lucky winners! Please leave a comment on the Altenew blog by Thursday, June 1st at 11:59 pm EDT for a chance to win. 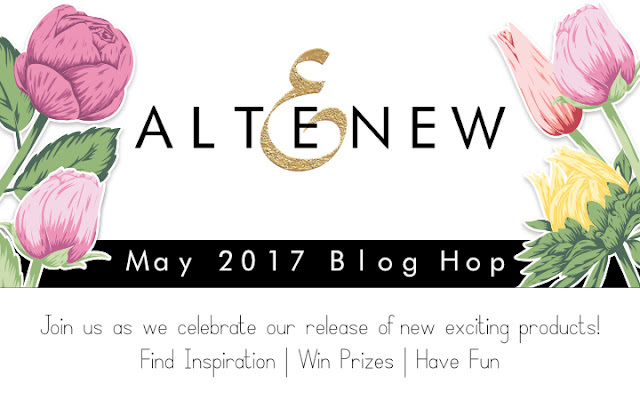 The winners will be announced on the Altenew blog on Saturday, June 3rd. 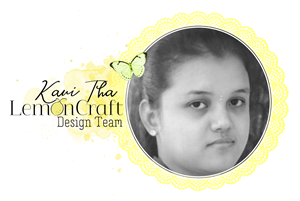 Congrats Kavitha ! I loved your cards ,each one is Beautiful ! Elegant cards! All of them are just beautiful! I love your coloring with the Zig clean color brush pens. My go to coloring marker also. Your cards are so pretty. My favorite is the iris card even though they are all beautiful. Your cards are lovely. I really love your iris card. Fabulous cards!!! All r just stunning, amazing and beyond description.. Hats off to u dear. Love all ur creations from bottom of my heart. Beautiful cards! I love them all. All your cards are pretty. I especially like the first iris. The more projects with irises I see, the more I want to have this stamp set! your inspirations are wonderful! Totally awesome creations and a gorgeous release! All of your creations are FABULOUS, But that Iris you colored is just....WOW, WOW, WOW, LOVE IT 😍. Thanks for sharing! Wow! All I can say is "beautiful." Beautiful cards! Love the iris one best. Great cards. You are very good and coloring and have an eye for detail. Thanks for sharing your talent with us. So pretty! I love the colors you chose for the Iris stamp...and that color burst...wow! The 'everything you do rocks' colors are breathtaking! Love your aquamarine card. The background is so fluid and the die is so structured. Beautiful! Oh,so pretty ! Love all your cards today, especially that gorgeous blue background. I love all y our wonderful cards! great job! Your cards are so pretty. Love the choice of colors. fabulous cards!! My favorite is the second one with the plaid layering die-so striking! Congratulations!! Your cards are awesome!! i love the Iris cards. Beautiful coloring. very beautiful cards, and the game with colours - exciting! Such pretty cards, your coloring is just gorgeous! Gorgeous cards! I love what you've done with the iris stamps. Each card is as lovely as the one before it! Such beautiful cards! I especially love the card with the grid background and color burst. Thanks so much for sharing! Simply beautiful cards! Thanks for the inspiration. All your cards are amazing too amazing to choose a favorite. Very talented lady. WOW, your cards are gorgeous, your irises look just like the ones in my backyard!! Amazing cards, your coloring is wonderful! 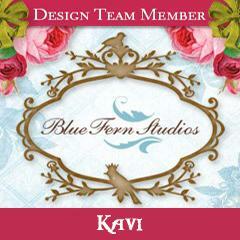 Love each and everyone of your design, Kavi!! So glad that you are part of this great hop! All so pretty and sweet!! So many beautiful cards. I was awed each time I scrolled down to a new card. Thanks for sharing your incredible talent on this blog hop. Beautiful cards! I especially like the iris! Gorgeous cards all. I love the Iris (I think we all do!). the color palettes you used. Love all your work and these cards are no exception...your work is so inspiring..love the use of colours in these cards..Amazing!!!!!! All your cards are fabulous, but I especially like the iris ones. Great job. love them..love them all!!! so inspiring! your iris are so beautifully colored, Kavi - think i really need this stamp set! Beautiful cards! my favorite is the one with the color burst. Wonderful cards! 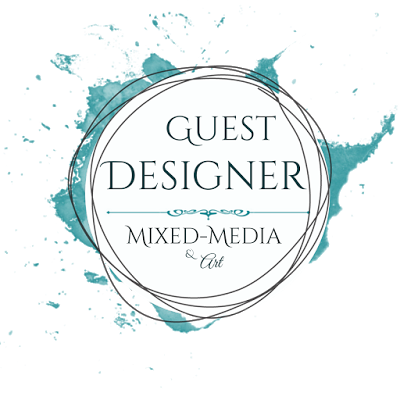 Thanks for sharing your designs. Your use of the Iris stamp is wonderful. I'm also liking your Everything card. Beautiful cards. Love the colors of each one. I need to use more my Zig pens !! Great job on these fabulous Altenew newbies. Such fun cards. I really love your cards!Especially the first one!It's stunning! Wow! Your cards are beautiful. I must have Enchanted Iris!! Beautiful coloring and card designs! Love the florals in this release! Wonderful inspiring creations!! I love them all! (, especially that iris card!!). These are all wonderful! I especially love your "Everything" card. It is super cool! Such beautiful cards, Kavi! You have a true gift for coloring florals - and I also love the modern twist your background wash gives to the plaid die. Makes me smile to just look at these today - great job! I really love the plaid everything card... eye catching!! Your flowers truly are enchanting. They are all gorgeous. LOVE the colours in the first two cards and the background of the second one is amazing. Wonderful coloring on your cards. Thanks for sharing. Thank you for sharing your account with us today. I have to say you are amazing ! Lovely work colouring all the gorgeous new flowers from Altenew! Each of your cards are so different - so inspiring! So many LOVELY cards Kavi! and they are BEAUTIFULLY photographed:) Your style is impeccable! Lovely cards. The iris card is stunning. It looks like you could pick it right off the paper. Love your cards, and your irises are gorgeous! Gorgeous cards and beautiful colouring with zigs! Loved it! WoW! Your coloring is amazing. The Halftone Everything card is fabulous. Love the beautiful colors and the great plaid cover die. What a lovely collection of cards, Kavi! I love your beautiful Enchanted Iris card in particular. The color bursts on the plaid is neat!!! Gorgeous cards. So soft and quiet. Thanks for the inspiration! Love both the Enchanted Iris cards! What a gift you have. Gorgeous cards! Love your coloring! Love all of your cards that are showcasing the Altenew latest release. If I had to choose a favourite it would have to be the Iris stamp and die set. I am totally loving the iris set, and fell instantly for the golden peach embossing powder. Your cards are beautiful renditions of these products. (I want so bad to play with the color-burst, but my craft space is carpeted and I hate to think how much mess I could make with it!) Thanks for these beautiful inspirations. These are just beautiful! Classy and elegant and perfect for anyone! Oh my goodness, all your cards are beautiful! So many beautiful cards! I love the iris cards. Your colouring is fantastic! I love the halftone everything card with the color burst in the background of the plaid. It's just eye catching! the shading on the iris is beautiful. especially the colors & the plaid ! They're all wonderful. I love the tulips and irises. Beautiful cards, thanks for the inspiration. Beautiful coloring on your cards! I love all your cards! Love how you did the iris in a couple color combinations. Your cards are fabulous! I like the simplicity of the background with the plaid die and your irises are gorgeous! Loving your cards. I especially love the background die card. The colours are amazing. Thank you! Wow! Love al the projects! So talented! Thank you for sharing! Wonderful cards! Love the coloring on those flowers and the background with the bursts is so bold! I love all of your cards and the Enchanted Iris is possibly my favorite of the latest release from Altenew. However, I am crazy nuts, head over heels, in love with your alternative color palette and use of "everything" of your final card!!! Thank you! So elegant, I love all your beautiful cards, such amazing coloring too! Lovely cards! 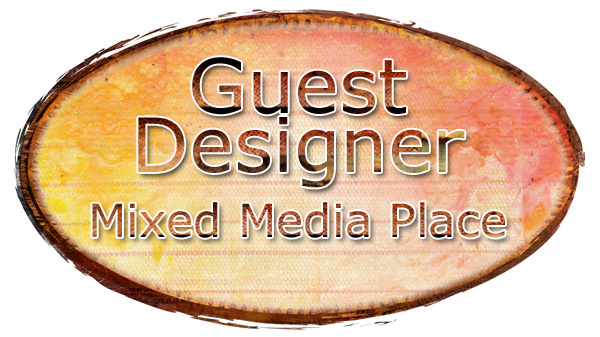 I especially like the one using the plaid die- it is really eye catching. Thanks for sharing. Your coloring is beautiful. I love the iris stamp set. Thanks for sharing! Your cards are just gorgeous! Stunning creations, love them all, great to see you on the hop. Wow!! All amazing cards. I adore the color burst background!! Beautiful cards. I really like your zig colouring especially the purple irises. These new flower stamp sets are so pretty!! 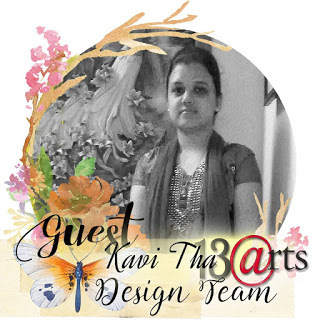 Oh my goodness Kavitha, your cards are quite simply put: STUNNING! Need I say more??? 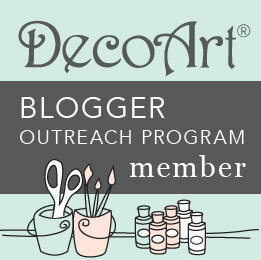 I have found so many talented bloggers through Altenew and I am happy to say that today I found you! 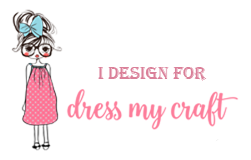 Subscribed to your blog and I will be back! TFS your amazing talent! Well done on all of your cards today! All of your cards are just stunning. Perfect color choices. Loving your Halftone Everything and Layered Plaid card! Beautiful and amazing! The enchanted Iris card with the fussy cut flowers is a true delight! TFS! Everything is gorgeous! The color combinations are beautiful. Beautiful cards. I love the Enchanted Iris and Best Buds sets. Your coloring is amazing. I really like how well the colors used on each of your cards coordinate, and how well the design elements balance. Altenew has another great release! It is so fun to see all the new creations! Beautiful cards! Your coloring is amazing, the iris is stunning! Thanks for sharing your talent! Such pretty cards...love the great images in this release and that awesome die plate. Congrats Kavitha. It is great to see your work being appreciated so much! Love all your cards. They are really inspiring. And I really love the new release! All of your cards are gorgeous and I love how you watercolored the Best Bud's Flower and Irises with the zigs, they really are beautiful!!! Wonderful cards and awesome coloring! Lovely release. I'm really drawn to your everything card with the plaid die cuts & color burst background. Thank you! OMG - I NEED that Iris stamp. It is stunning. I love the brown colourway you did. Your cards are so unique and inspiring! I especially love that Everything card with the bold colors and beautiful die cut background!! TFS! Congratulations :-) No surprise when looking at our work - they are all exceptionally beautiful. Your coloring is beautiful! Beautiful cards! Your coloring is amazing and I love the plaid cover plate over the fun background. The colors on each of these beauties are impressive! Gorgeous cards! That Iris blows me away. A must have! Such a great release and amazing blog hop! So much talent and inspiration! Thanks for sharing yours! What an amazing mix of projects! All of your cards are gorgeous! The Iris ones are my absolute favorites, though. They are beautiful! Love your color combos! The iris flowers are amazing! Awesome cover plate too! What a collection of wonderful cards! Love the background on the plaid one. Love the shading on the Iris card. Gorgeous cards! I just love the enchanted iris stamp set. Thanks for sharing. Your coloring on the iris is amazing!! Beautiful cards. Very beautiful with unique colours. Beautiful cards.The iris card are my favorite. Such beautiful cards!! Your coloring is amazing!! Stunning watercoloring on all of these! That iris is gorgeous. Moving it onto my wishlist! All of your cards are amazing but the iris really stand out! They are gorgeous in both colors. Love the colors and techniques used. Very beautiful cards. Amazing creations... such talent! I especially love the second card featured! Love the colors and techniques used. Very beautiful and inspirational cards. Such beautiful cards. Love them. These are all so beautiful! I'd have a hard time picking a favorite. Your coloring is gorgeous and really "makes" the card. Gorgeous card Kavi. Love the pretty irises and your coloring! Fantastic designs. The laid cover die looks awesome with the water color background. So cool! Your flowers are all colored so beautifully. Wow! Beautiful cards! The flower cards are luscious! Fabulous card designs--I like your coloring. Your cards are gorgeous. Thanks for sharing so many cards. I love the background of the plaid die card. Your coloring of the flowers on the cards is outstanding. Love how you showcased these new stamps. Very beautiful.. Thanks for sharing your ideas. All of your cards are absolutely stunning. Wow! Beautiful cards. You have made the iris stamp set a must have for me. Four very lovely cards! Your colouring is just beautiful. You have inspired me to break out the color burst and give them a try again. I just love the color you achieved with them. All of your projects are very inspiring. I'm so excited to see you use the plaid die cut, awesomeness! Your cards are fantastic! Your cards are so beautiful! I want that Iris stamp when I win and yours is colored so pretty. That is one amazing stamp because it looks so real. I love the sequins you used too. The Everything You Do Rocks card is so cool! I love that background! The Best Buds stamp is colored very nicely. I love how you variegated the leaves on the flower. I love doing that. Your last Iris has my favorite color in it, yellow and that's why I like that one best. You did some beautiful cards and I'm glad I got to see them. Thanks for giving us a chance to win something too. Those are all simply fabulous! 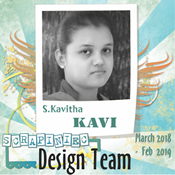 Congratulations, Kavi! So happy to see you as a part of the Altenew hop. All your cards are absolutely amazing, specially love the first two ones. Beautiful colouring on the Iris one. I love the plaid cover die and the background you have behind it on your card. Your cards are all beautiful. I think the Iris stamp will have to be a purchase for me. Thank you for all the beautiful inspiration! I'm really into the Everything You do Rocks card! It's great. Amazing cards - the colouring of your flowers is stunning! Simply beautiful cards! Thanks for the inspiration!